A woman abducted an infant and raised her for nearly two decades before being arrested in 2017 for kidnapping and custodial interference. 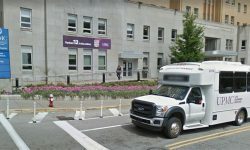 The man allegedly responded to medical emergencies with the Rapid Response Team at UPMC Presbyterian Hospital in Pittsburgh. Four warrants were issued by New Hanover Regional Medical Center Police after they say the woman gained unauthorized access to neonatal units. 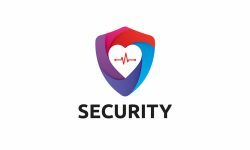 Eight of the 15 hospital security officer training categories decreased in prevalence compared to four years ago. The policy changes are meant to improve infant security at the Birthing Center of Northern Hospital of Surry County. The kidnapping case had perplexed investigators for 18 years. The hospital’s surveillance cameras captured the suspect leaving with the newborn. 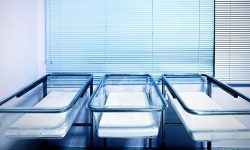 These solutions can help your hospital thwart infant abductions, which often are very carefully planned. Checking out these hospital crimes will make security officials better prepared to deal with emergencies. Homer G. Phillips Hospital, which closed in 1979, is being accused of stealing babies while telling mothers the infants had passed away.